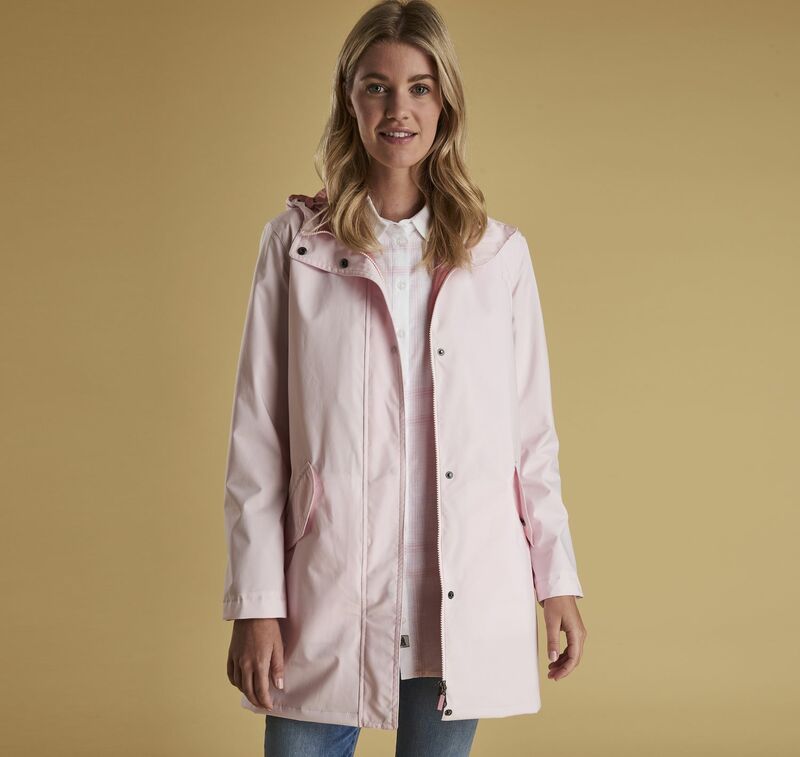 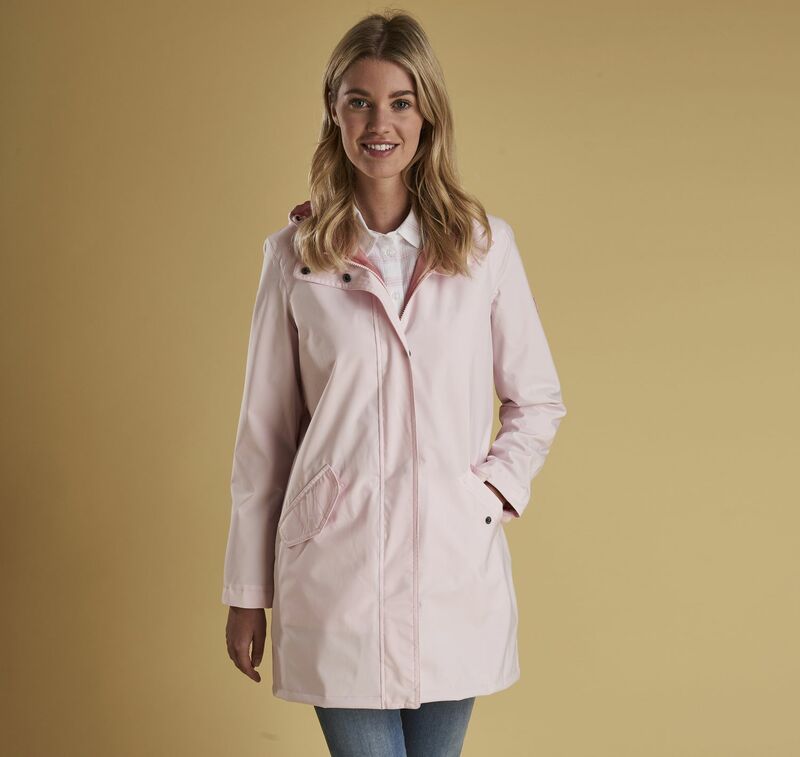 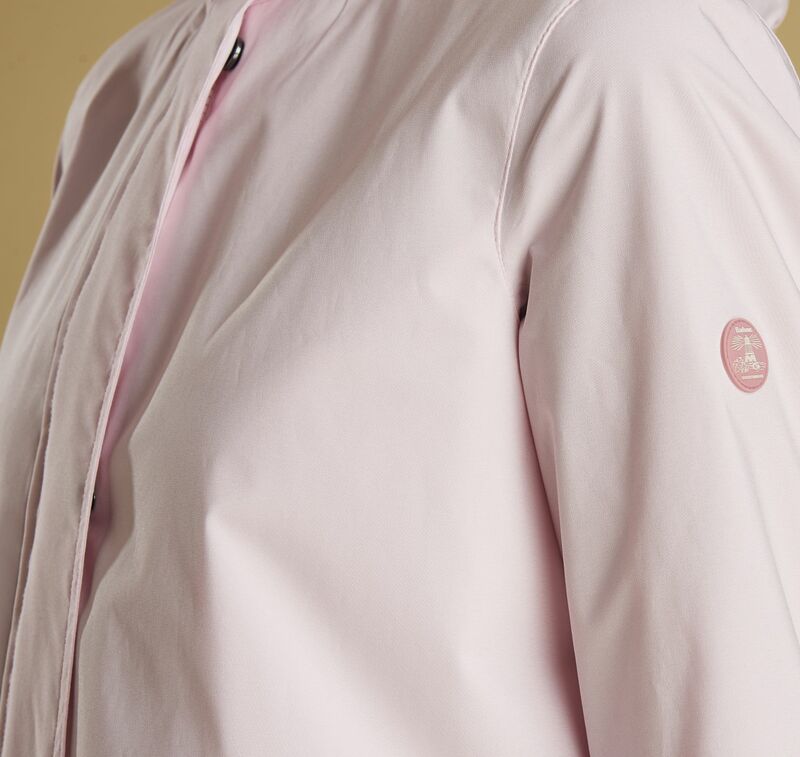 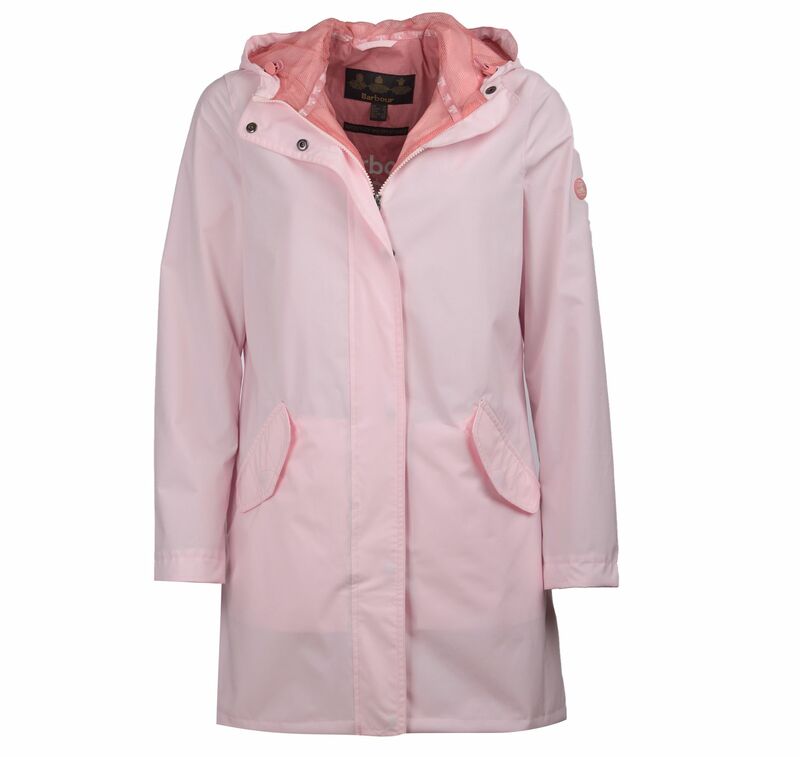 Cut to a classic silhouette with a longer length and a curved back hem, this waterproof jacket is a flattering choice. 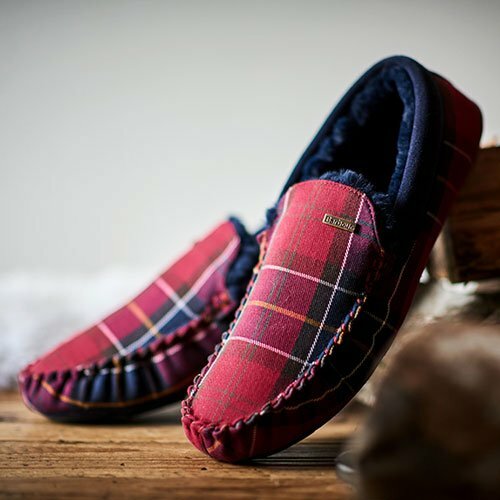 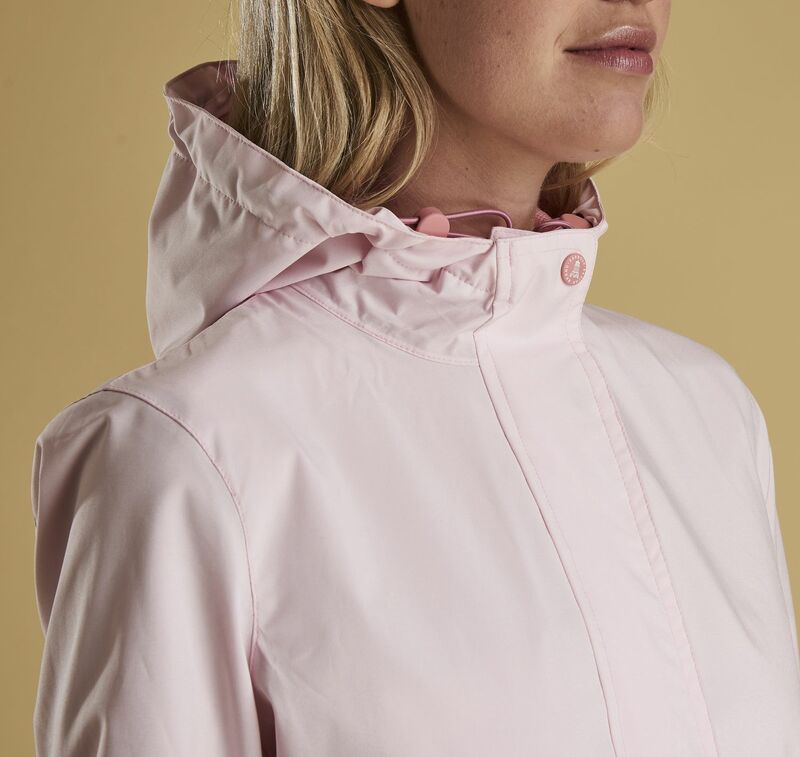 It's crafted with a lightweight outer and a breathable mesh lining and detailed with a grown-on hood and angled pockets featuring the collection's signature stitch detailing. 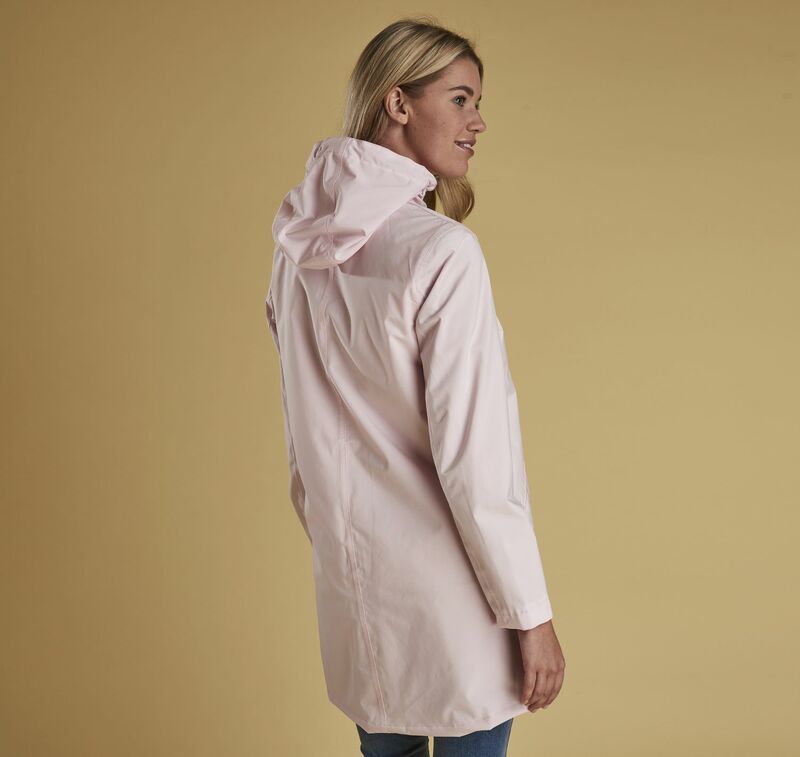 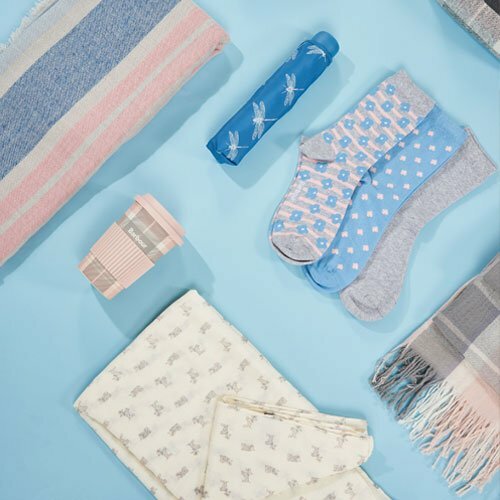 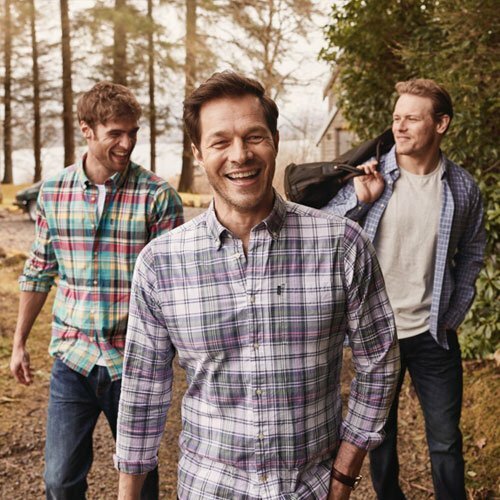 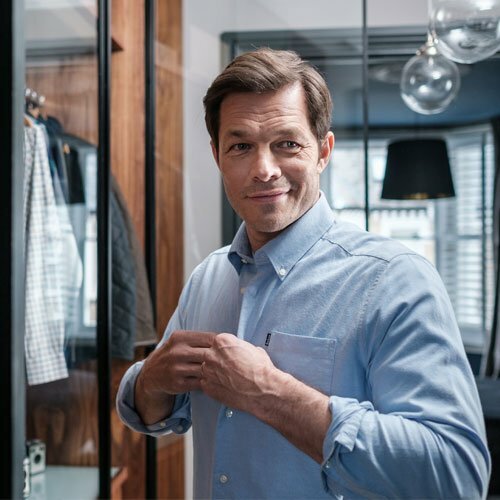 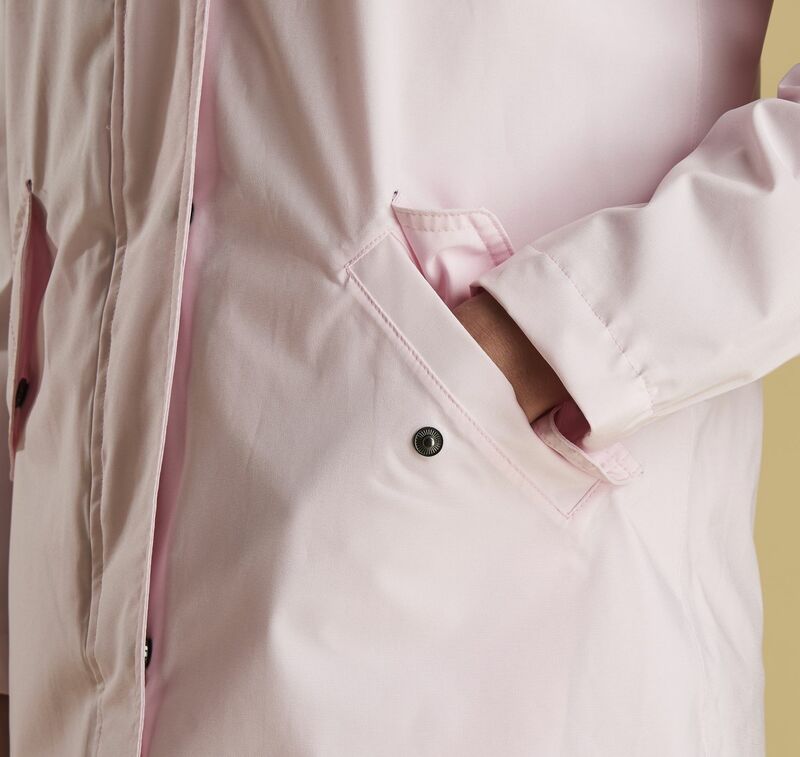 This longer-length waterproof provides extra coverage and layers effortlessly over the season's cotton shirts, tees and sweaters.